What's in September 2016's issue of Charity Finance? 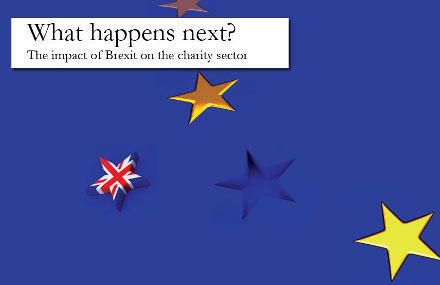 This month's Charity Finance magazine takes a look at the consequences of the vote to leave Europe on the charity sector, and its impact on investment. It also looks at how charity umbrella bodies have weathered the last few years. See below for links to a selection of articles from this month's magazine and infomation on how to subscribe. Technical briefing: Is paying VAT a philanthopic act? haysmacintyre/Charity Finance Charity 100 Index: Quarter three results boost the Charity 100 Index and highlight the affordability issues facing independent schools, finds Diane Sim. What's in September 2016's issue of Fundraising Magazine? What's in September 2016's issue of Governance & Leadership?